I'm a big fan of both Frank Turner and Biffy Clyro. 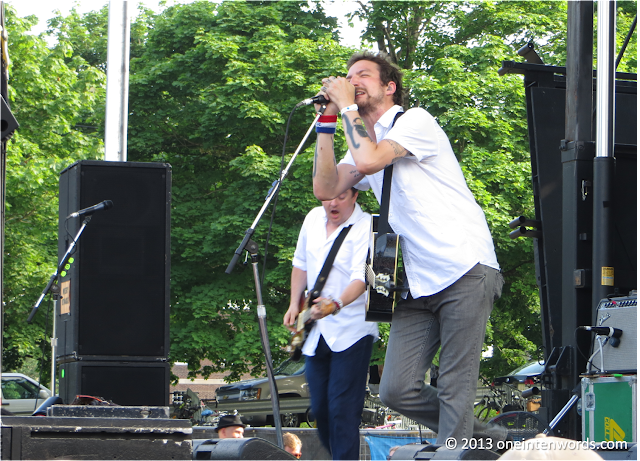 Here's Frank Turner's great cover of Biffy's "Who's Got A Match?" from their 2007 masterpiece Puzzle. What do you think the chances are that I can get over to Biffy's Opera House show after the Nine Inch Nails show?